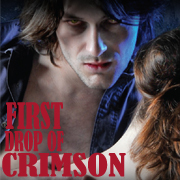 Jeaniene Frost’s First Drop of Crimson audiobook has just been named one of Audible.com’s Best of 2010 in the romance category. Check out the entire list here. And thanks to Delilah for the tip!